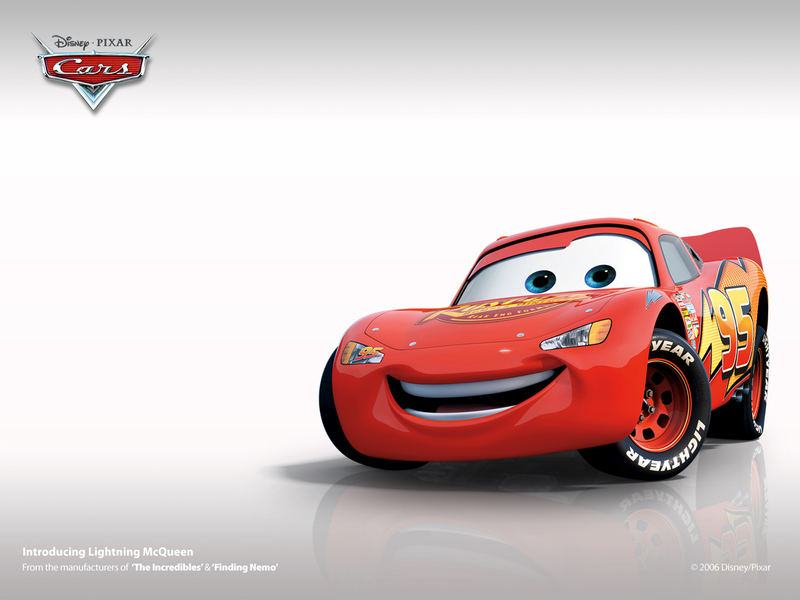 Disney cars Flash. . HD Wallpaper and background images in the Disney Pixar Cars club. This Disney Pixar Cars photo might contain stock car, voorraad auto, auto racing, car racing, auto, race, auto race, and sportwagen.